A regional bank with more than $10 billion in assets and 200+ branches, was interested in expanding its lending relationships with account holders. The Shopper Alert program generated nearly $46 million in loan balances in the first nine months. The program drove an impressive 7.21% response rate, and a 1,545% return on marketing investment (ROMI). Get notified when your account holders are shopping for loans. 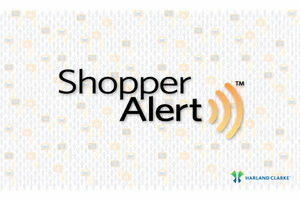 Learn more about Shopper Alert™ below.